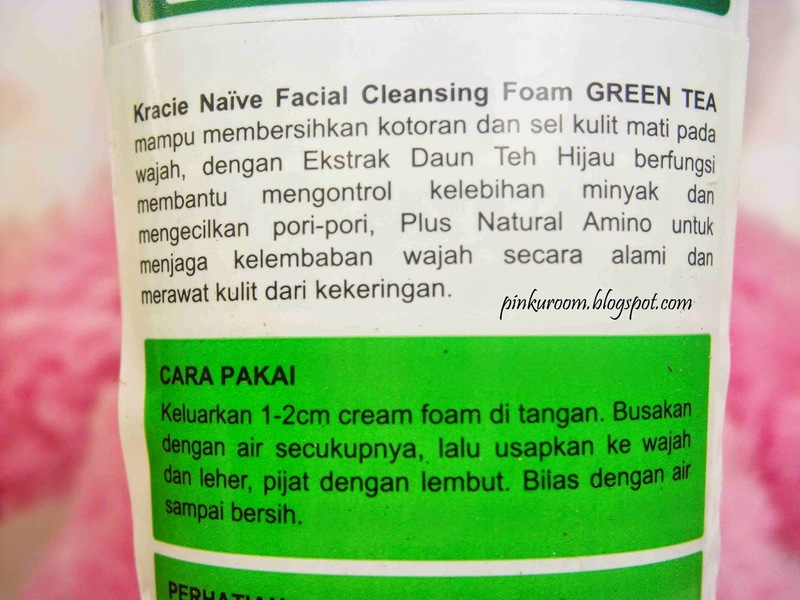 Today I want to review Naive facial foam in green tea from kracie. 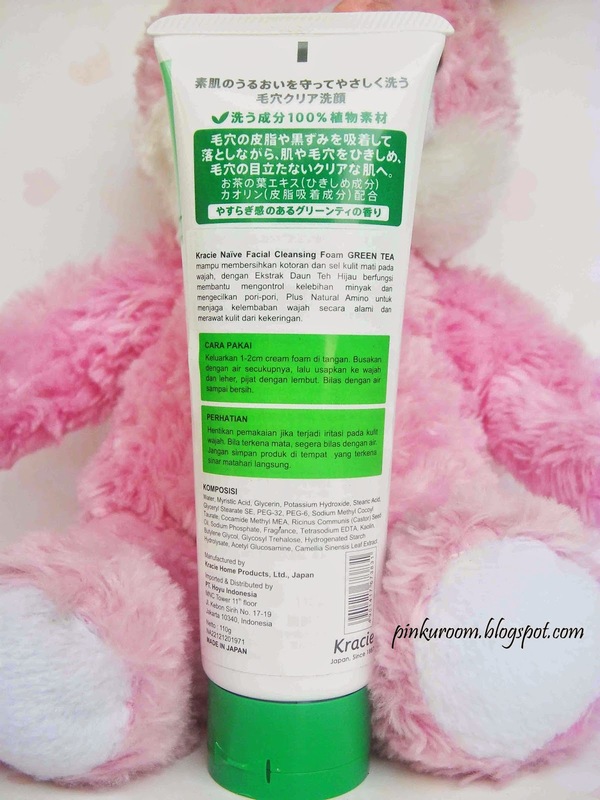 This face foam has 5 type but when I bought this in watsons I only see green tea and aloe vera. I bought the green tea one because this is for oily skin. 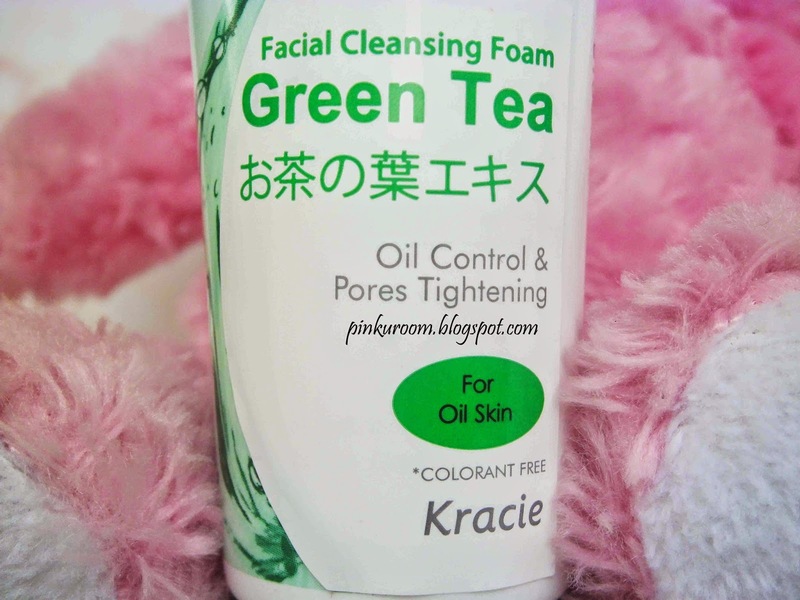 This cleansing foam contains green tea extract and help control oil excess and tighten your pores. 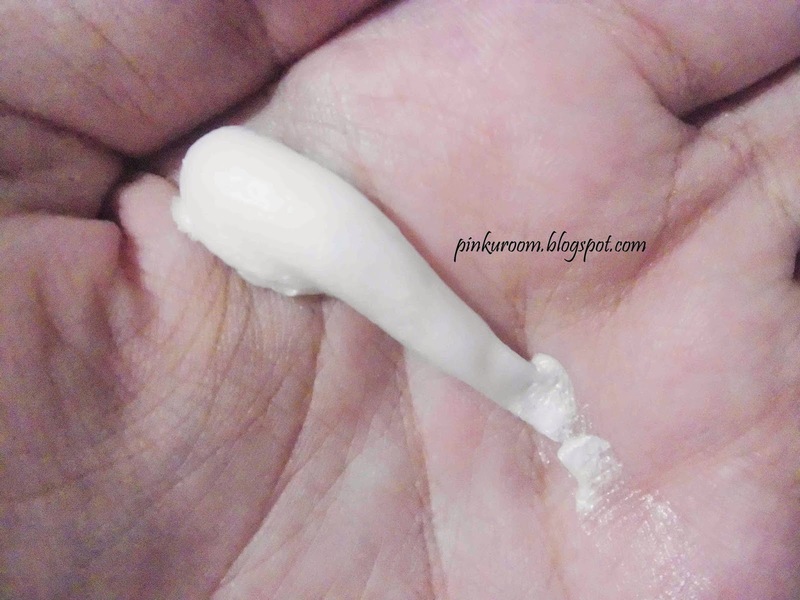 The texture of the cleansing foam is creamy. after you mix it with water it will become foam like this. 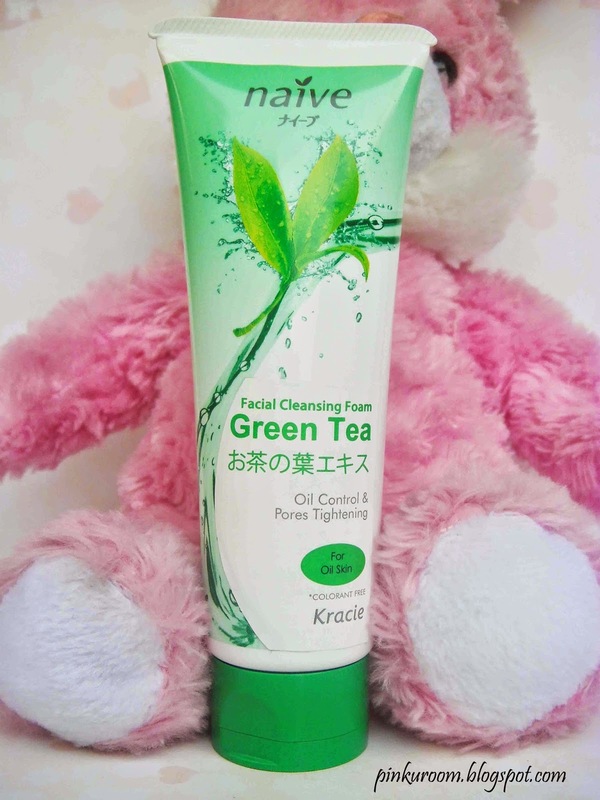 When I wash my face with this face foam it feels tingling, The scent is good, like green tea. 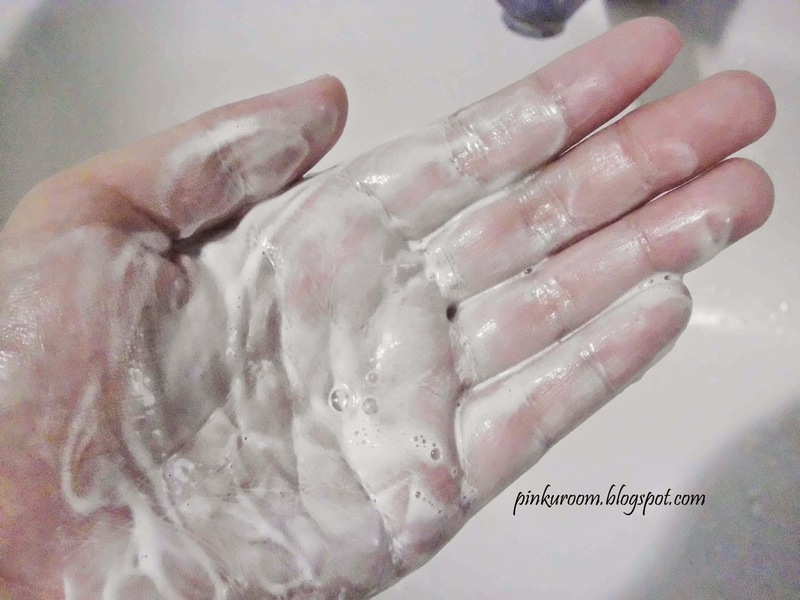 After washed the foam my skin feels so clean but not over dry. This foam suitable for my skin but after 3 weeks using this foam my face start break out again so I stopped using this and change to another facial cleanser. 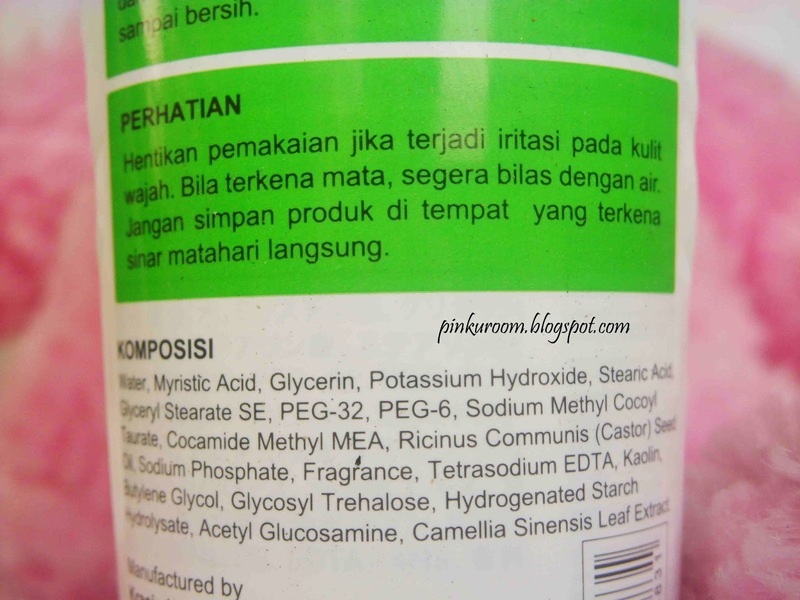 Skin care that suitable for me is not always suit for your skin. You have to find the match skin care by trying it. 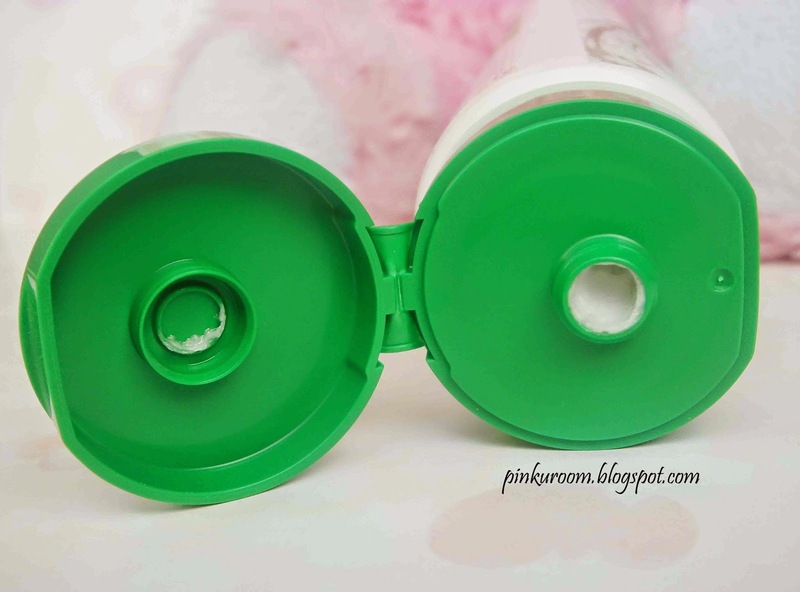 What do you think about this face foam?